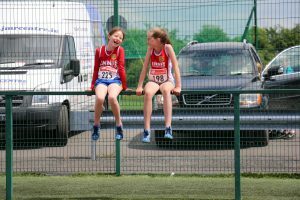 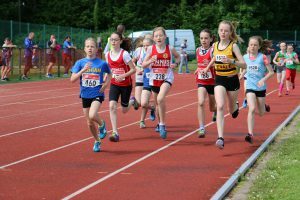 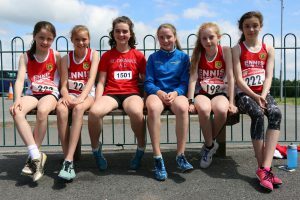 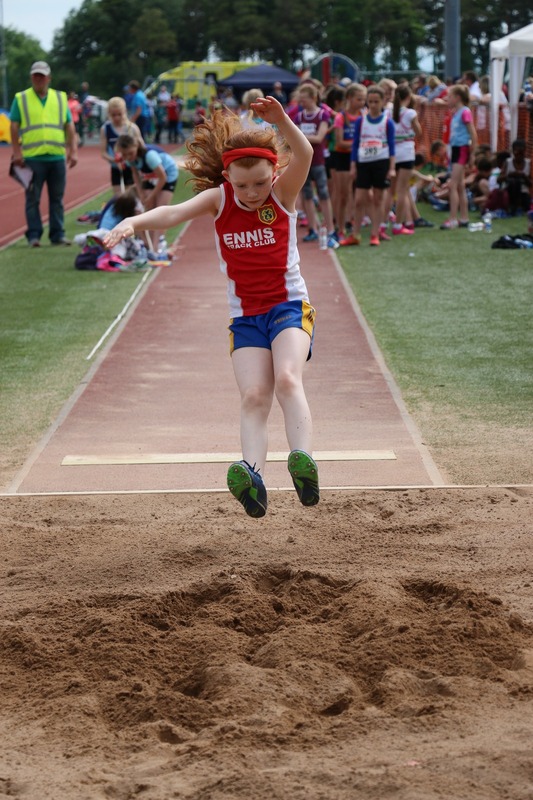 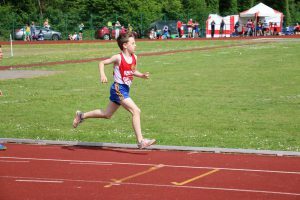 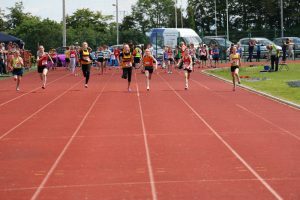 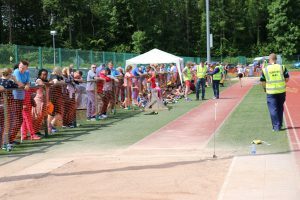 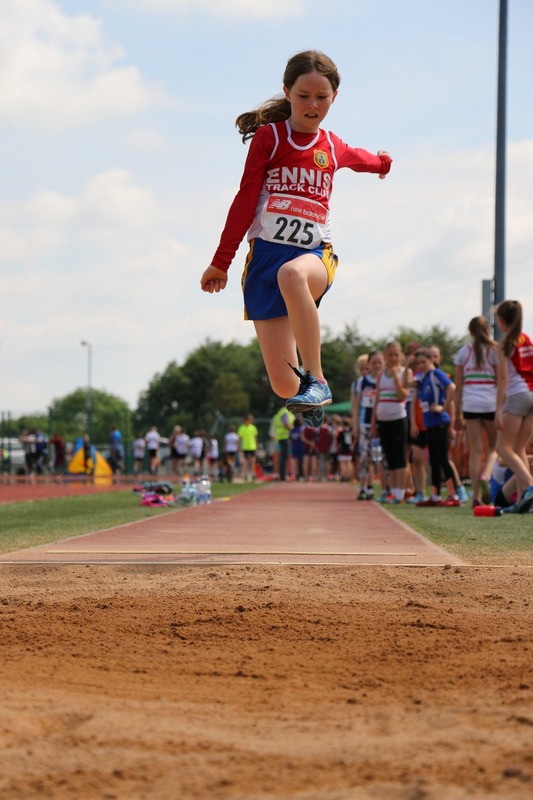 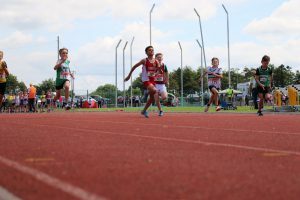 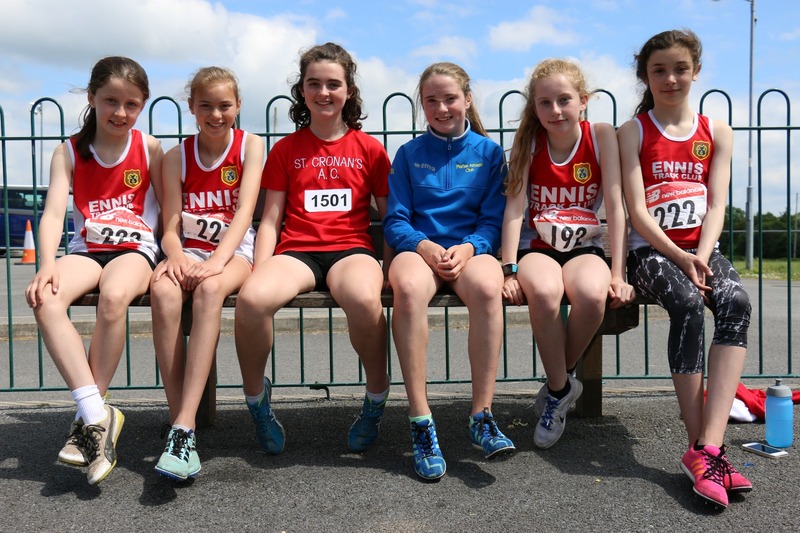 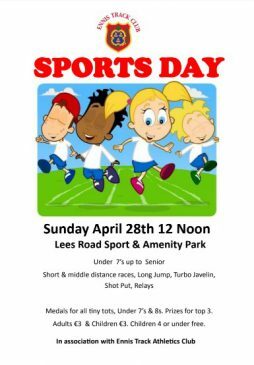 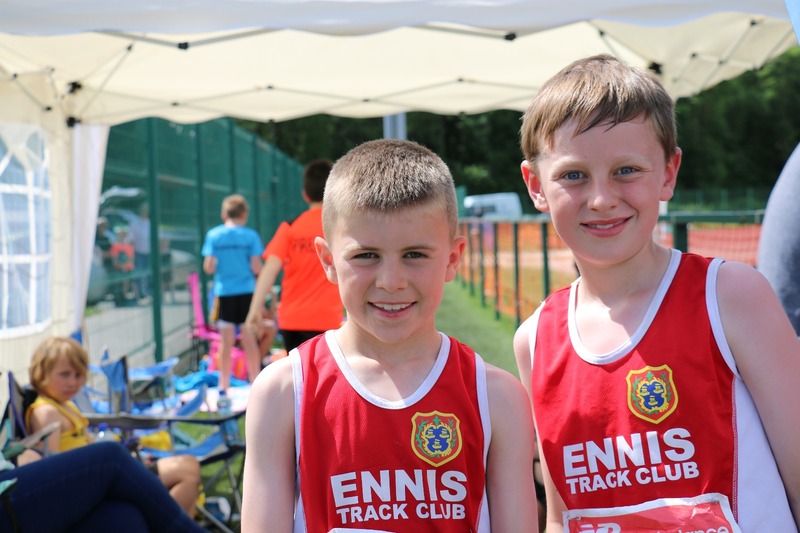 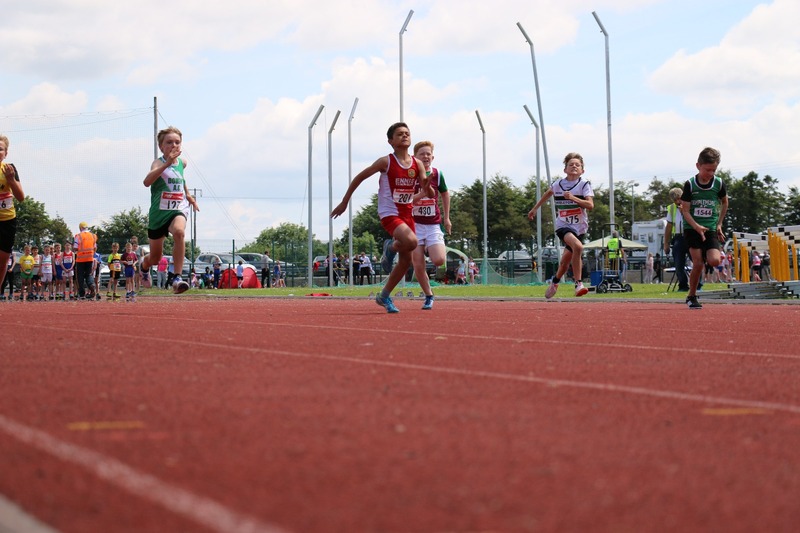 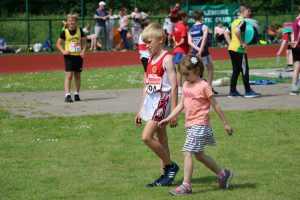 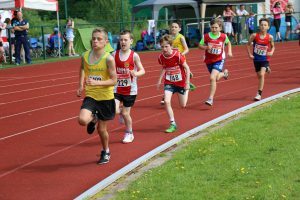 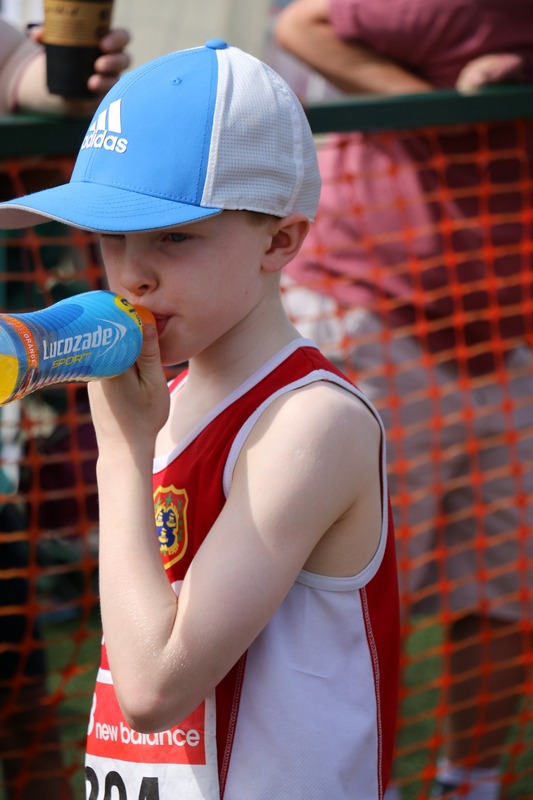 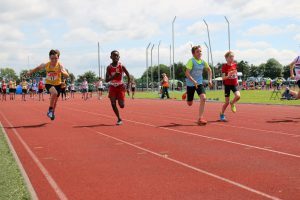 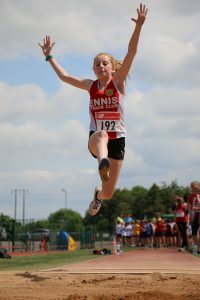 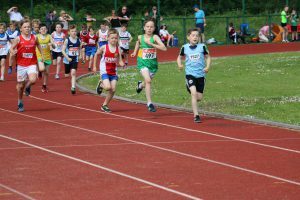 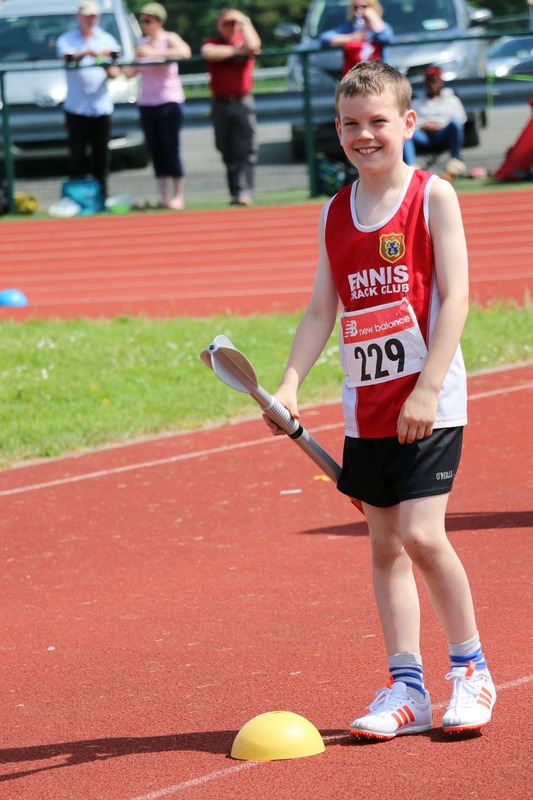 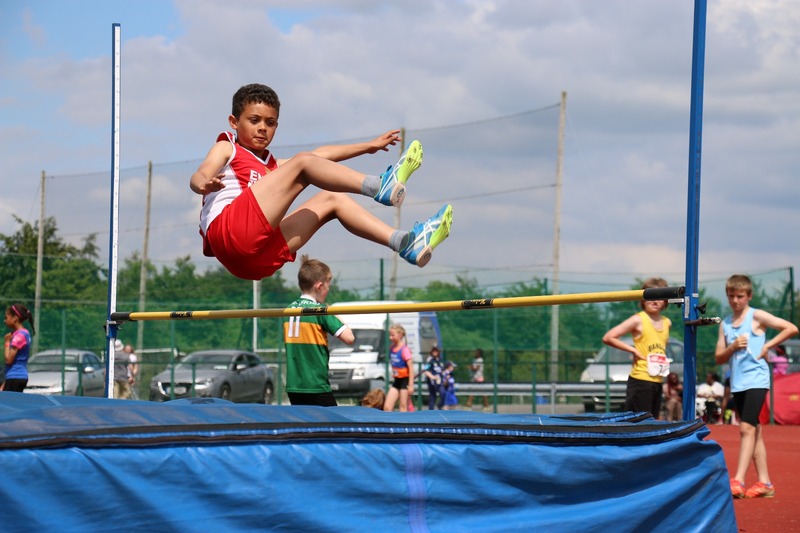 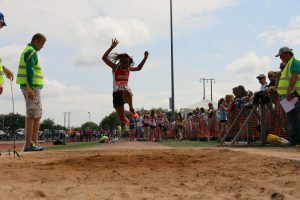 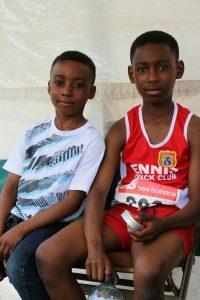 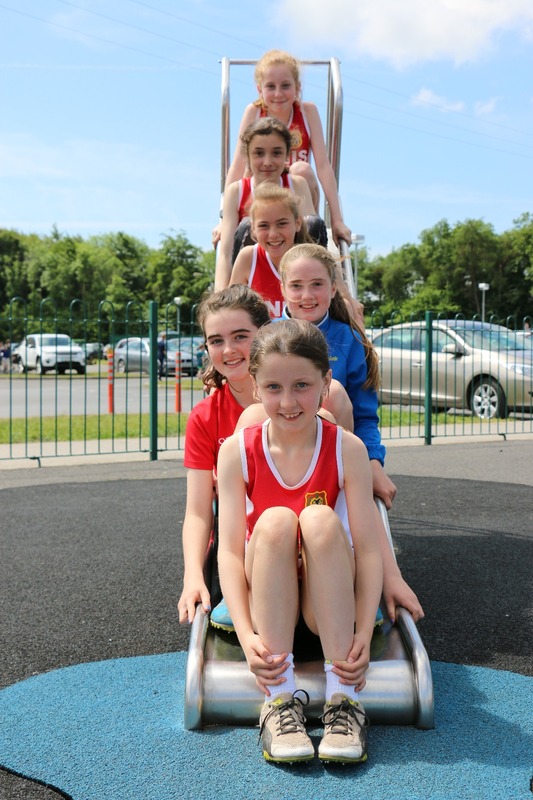 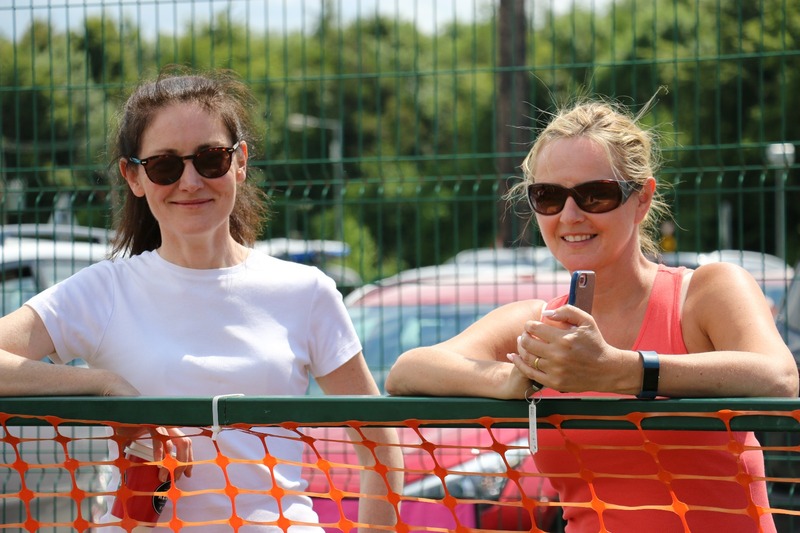 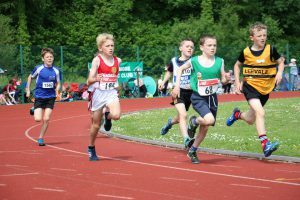 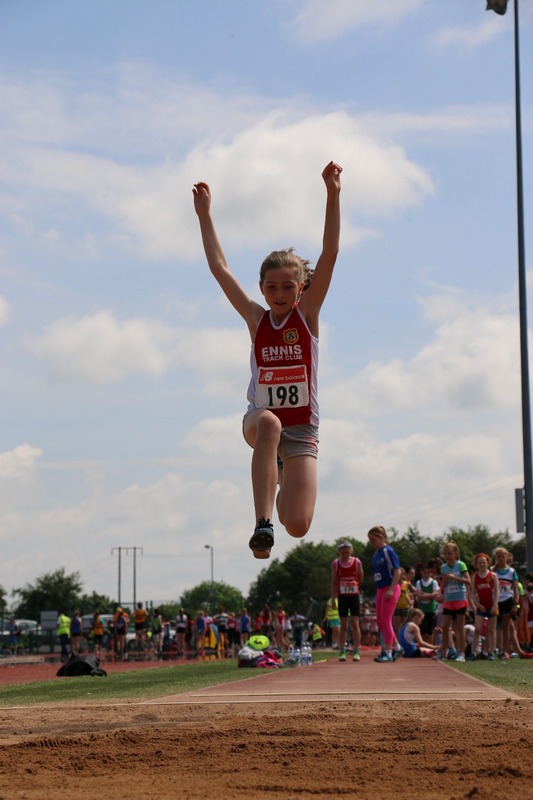 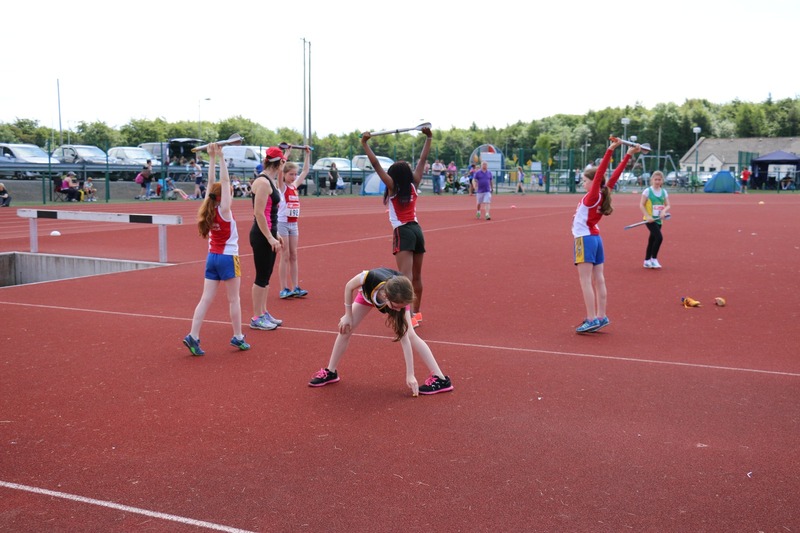 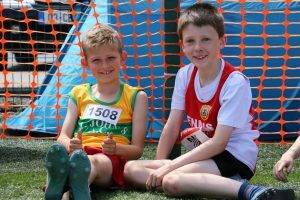 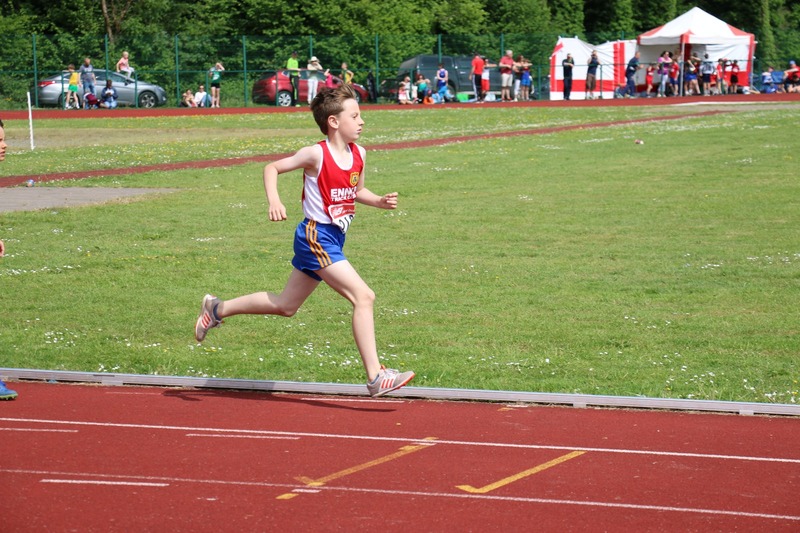 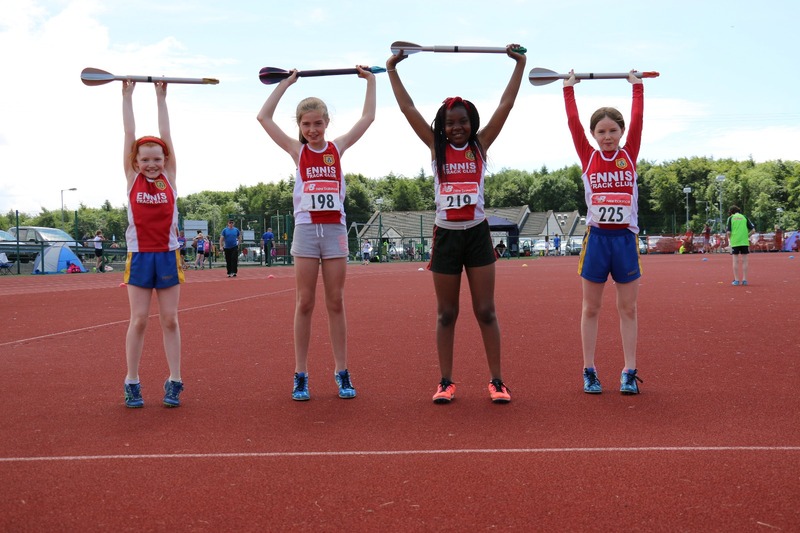 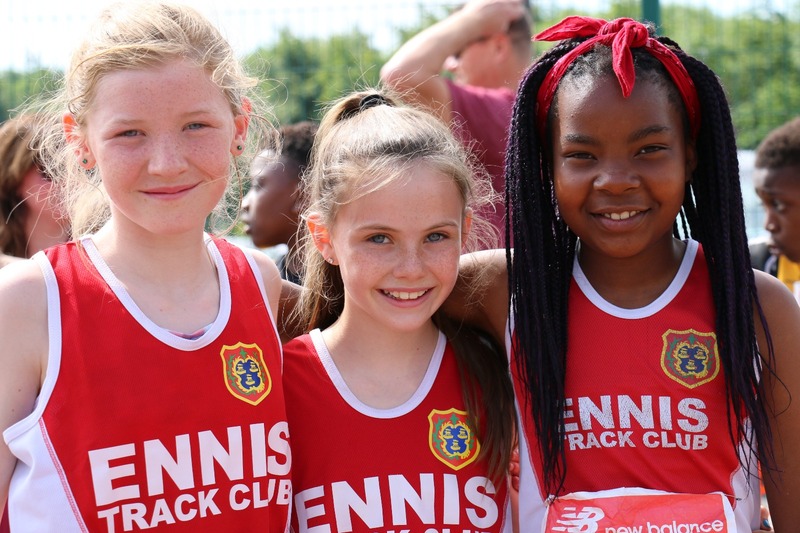 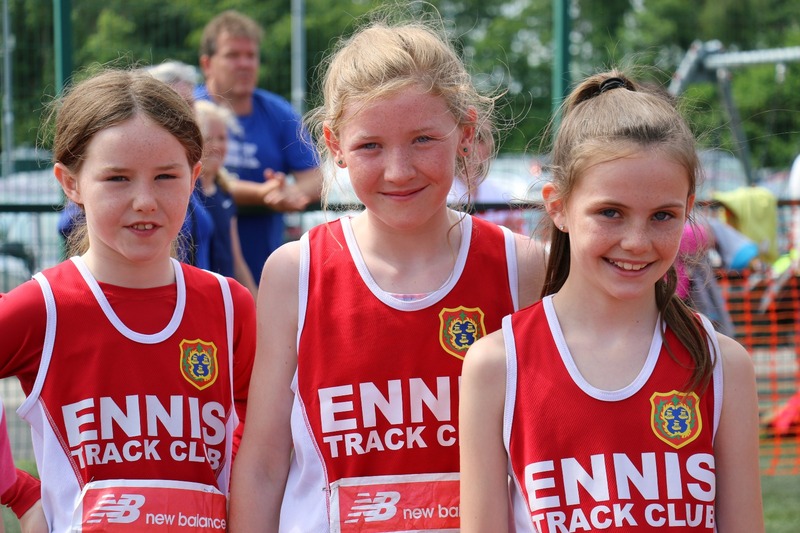 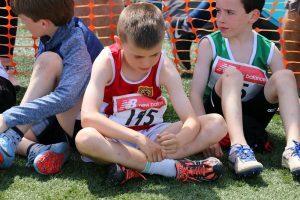 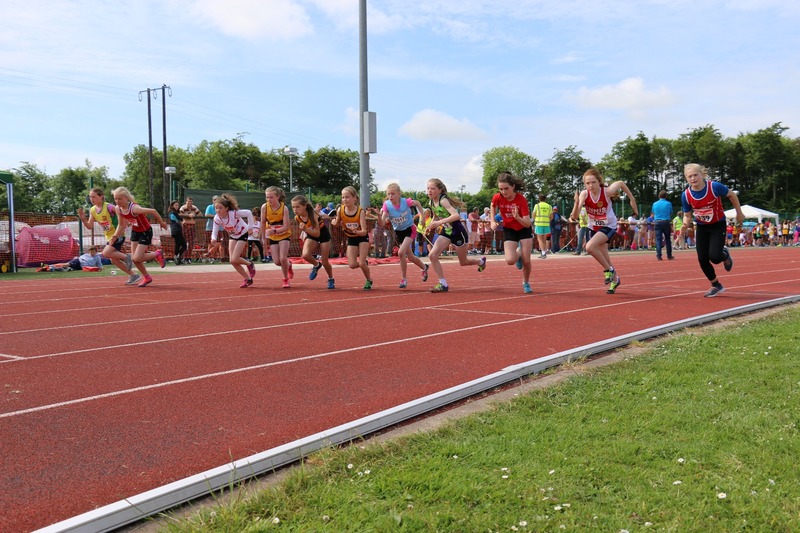 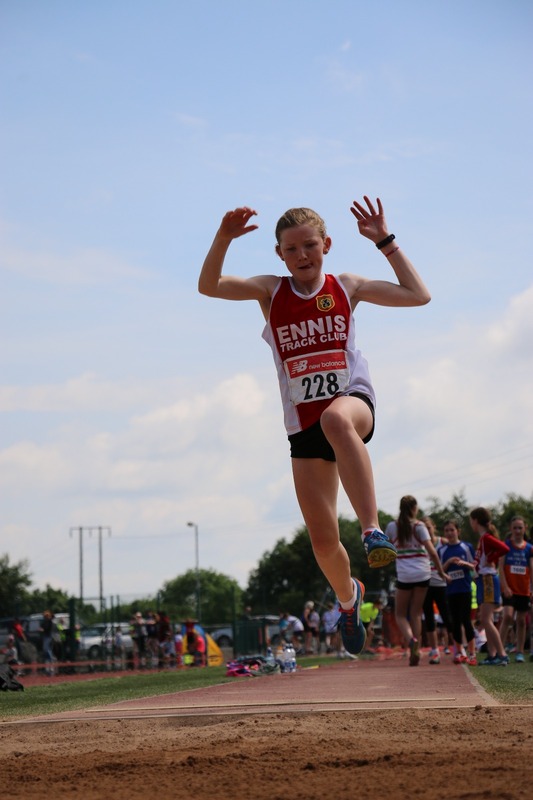 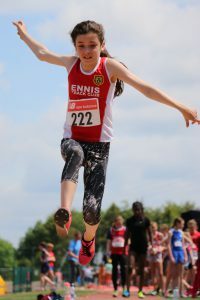 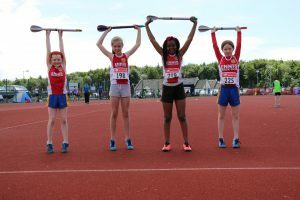 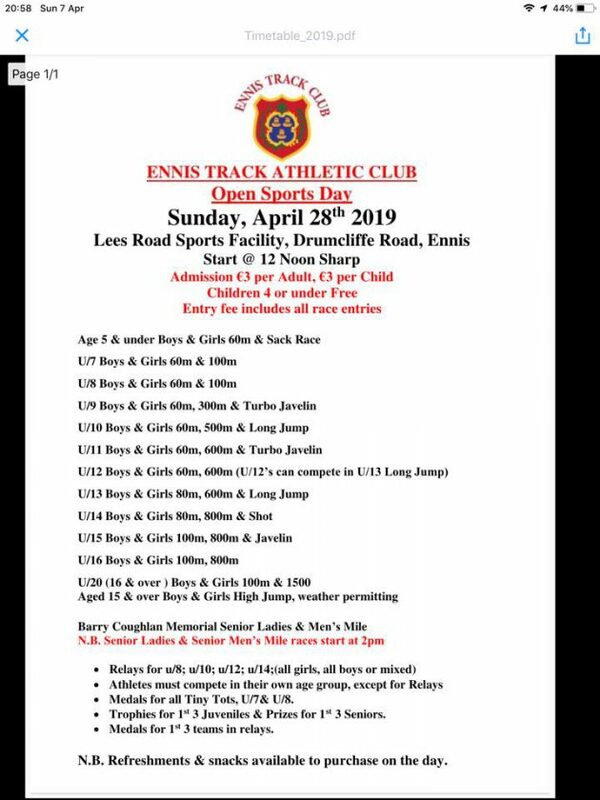 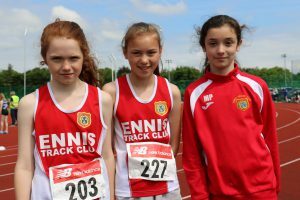 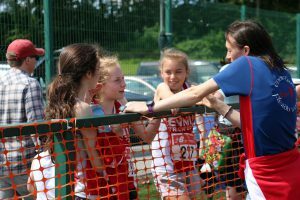 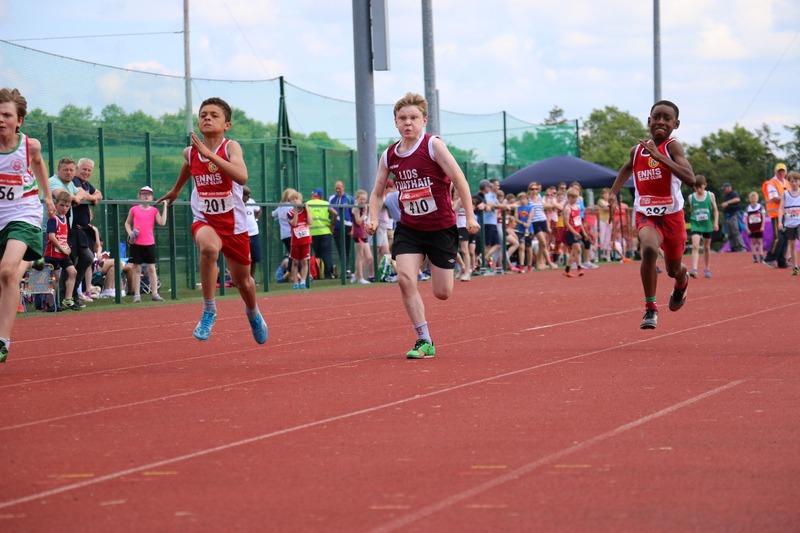 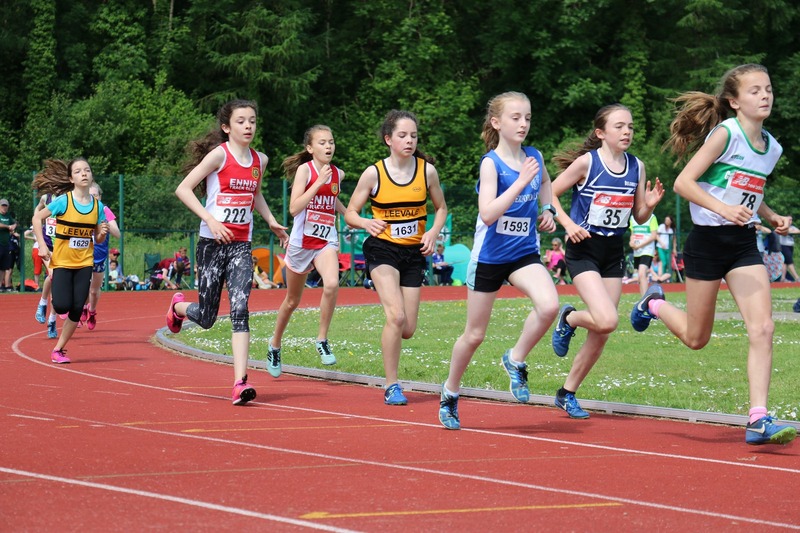 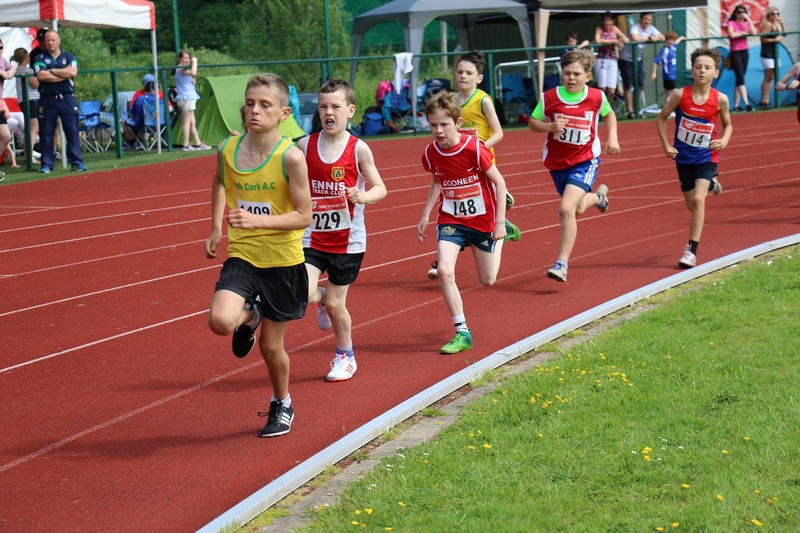 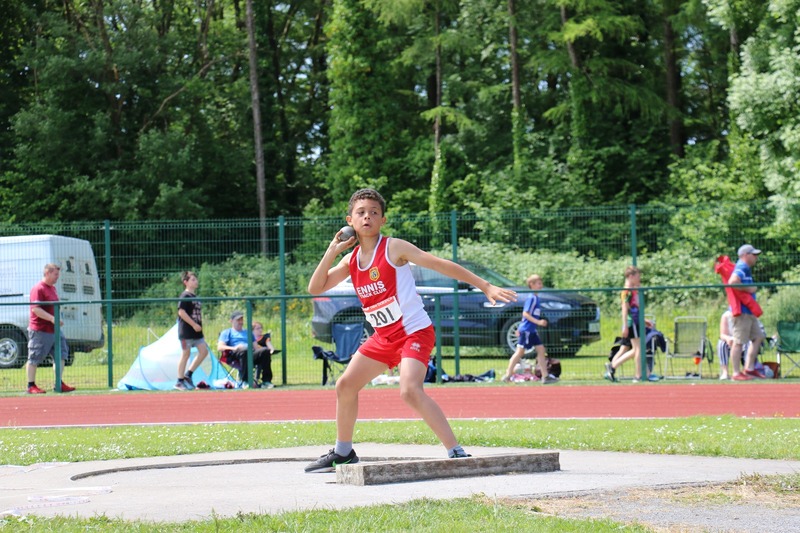 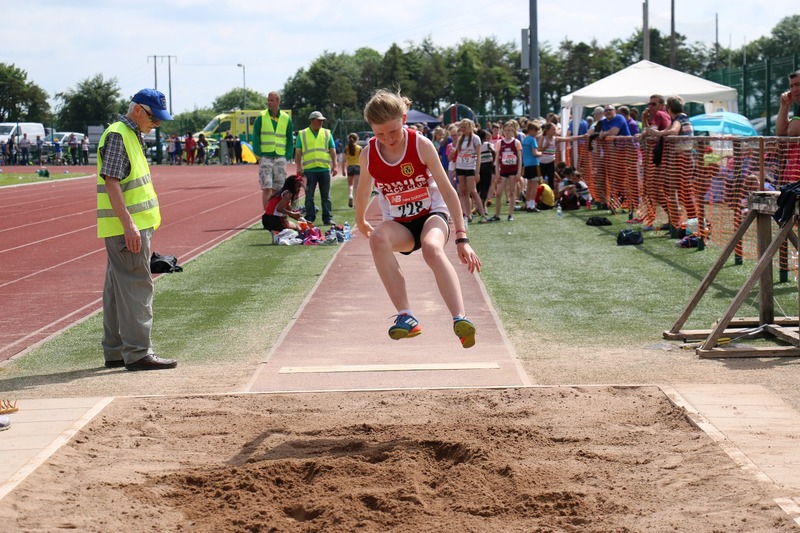 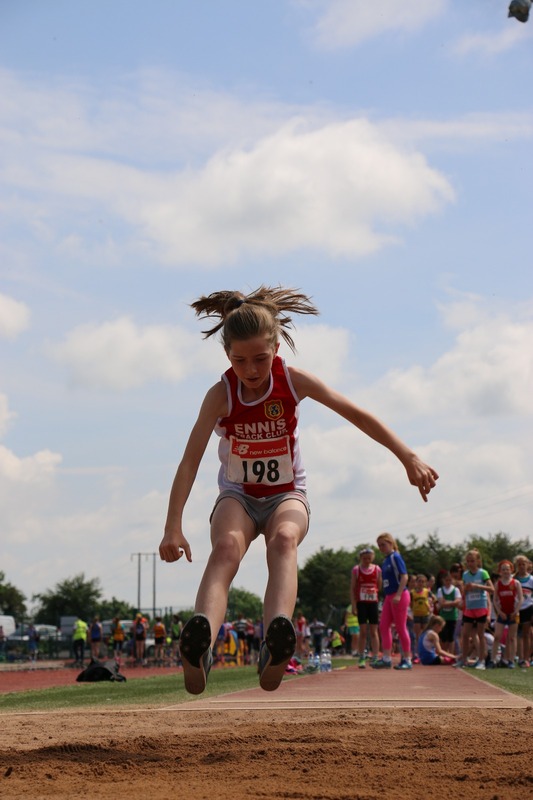 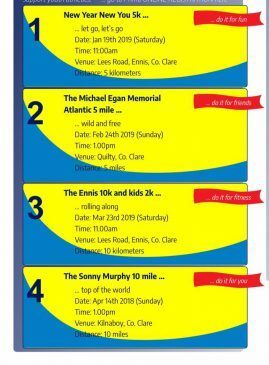 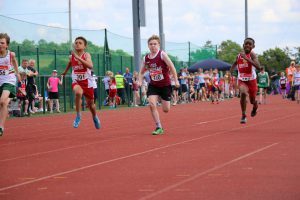 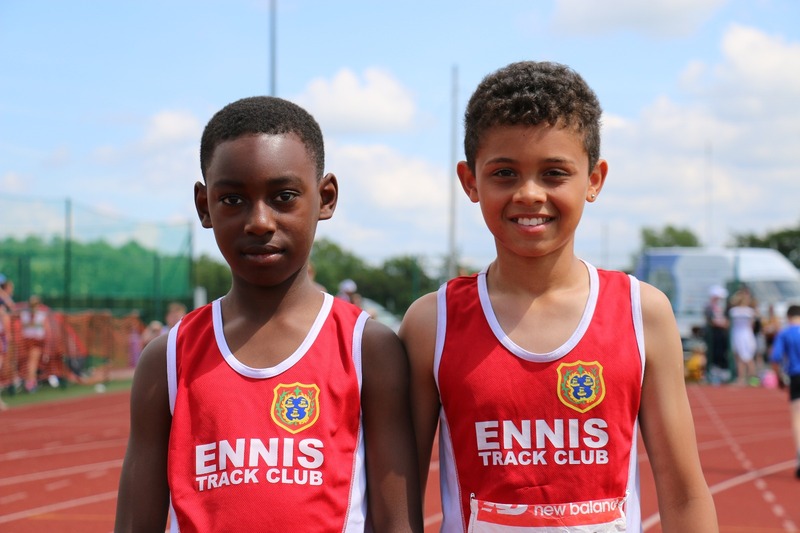 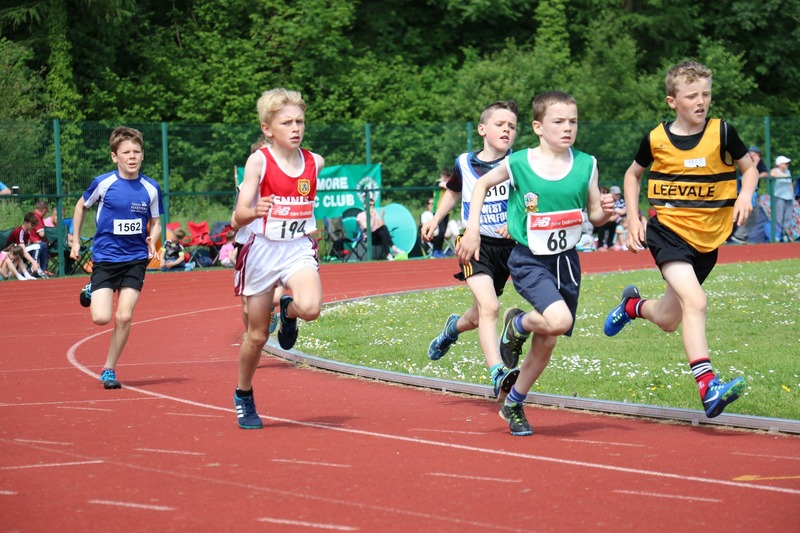 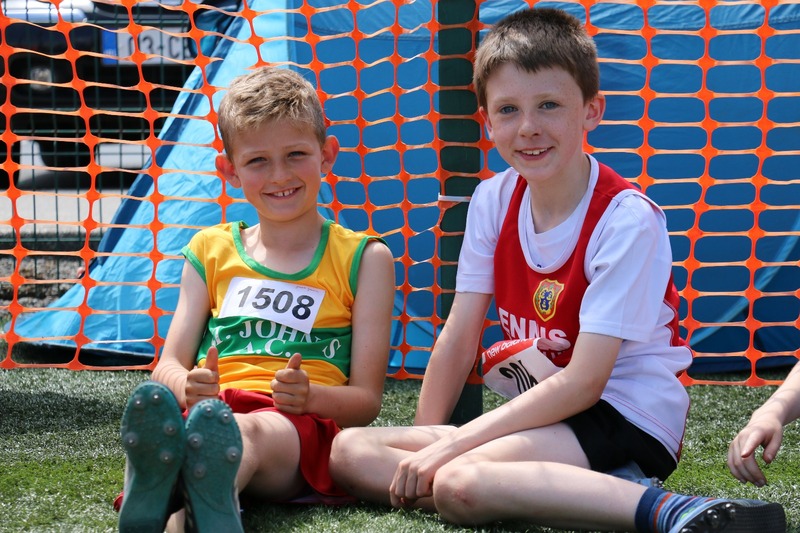 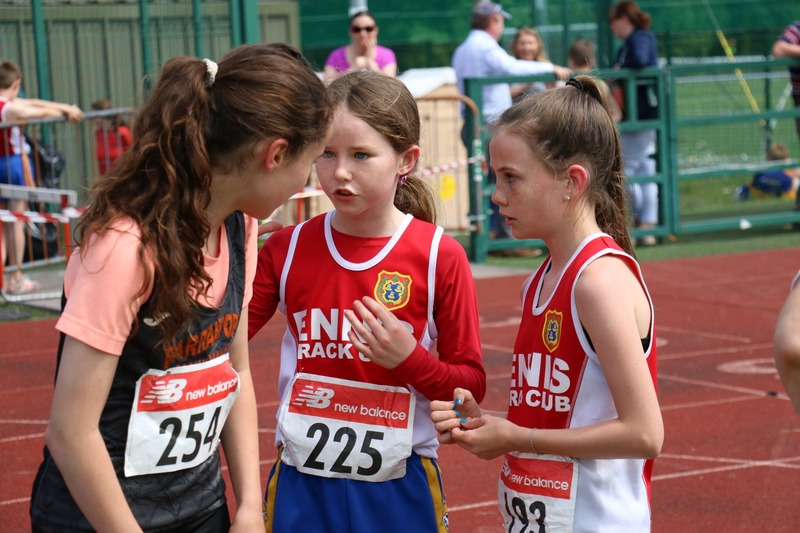 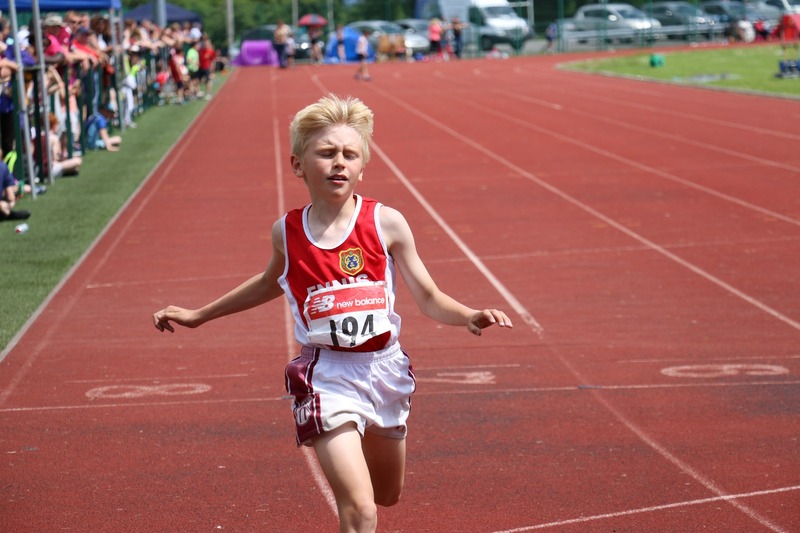 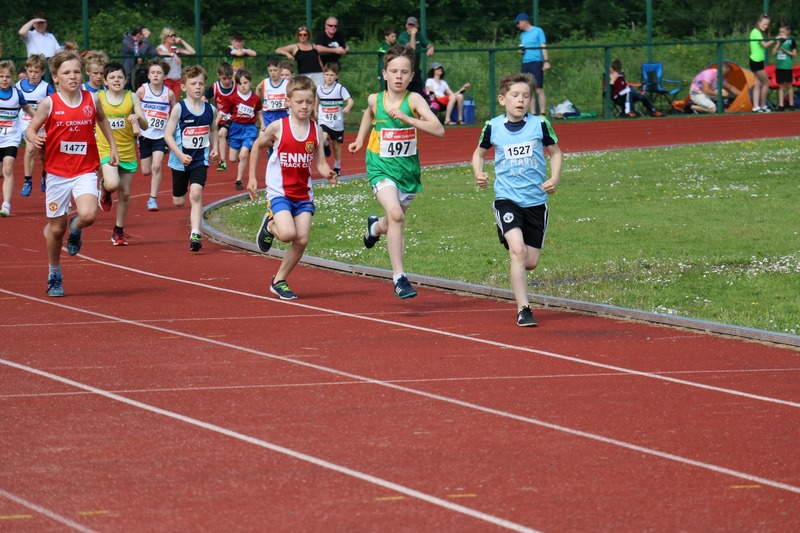 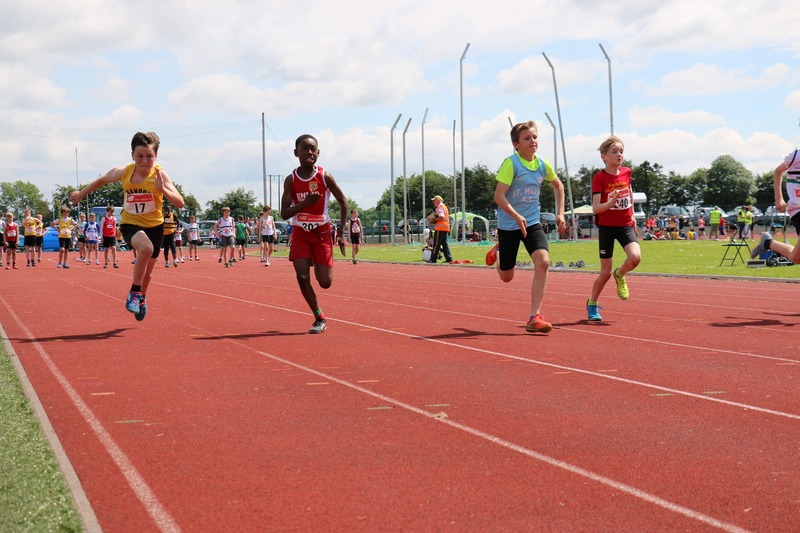 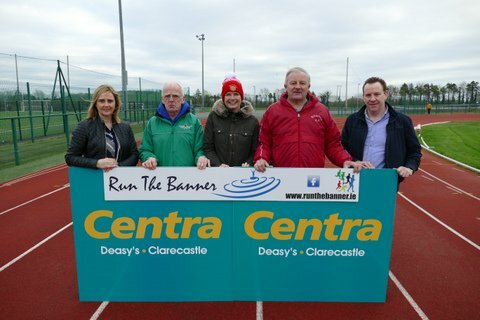 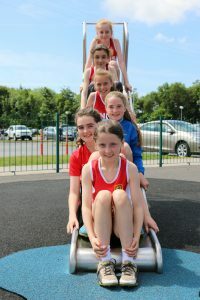 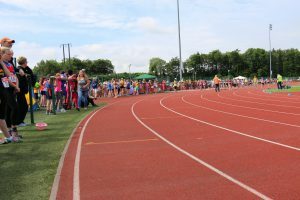 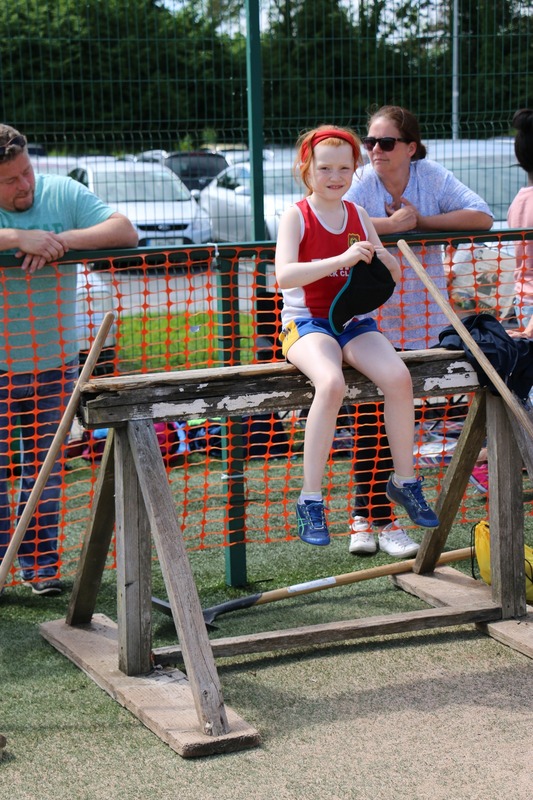 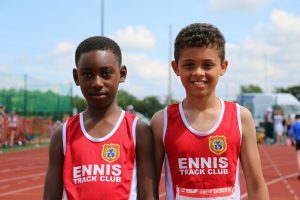 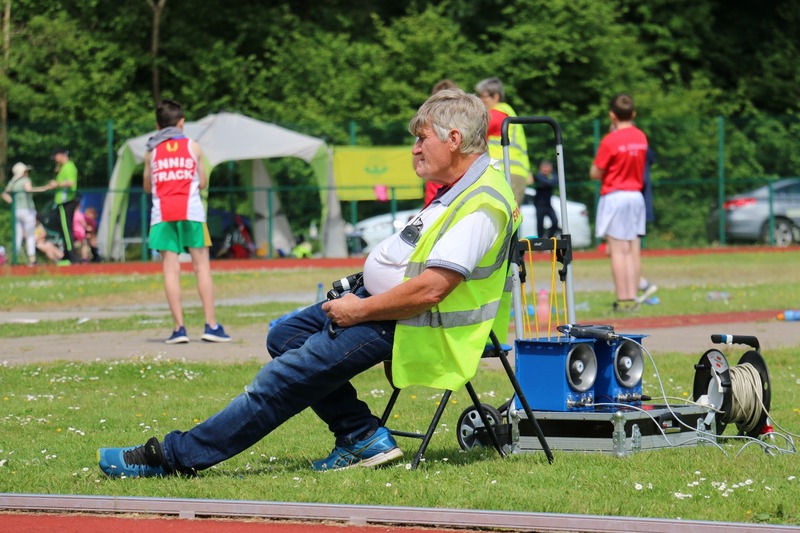 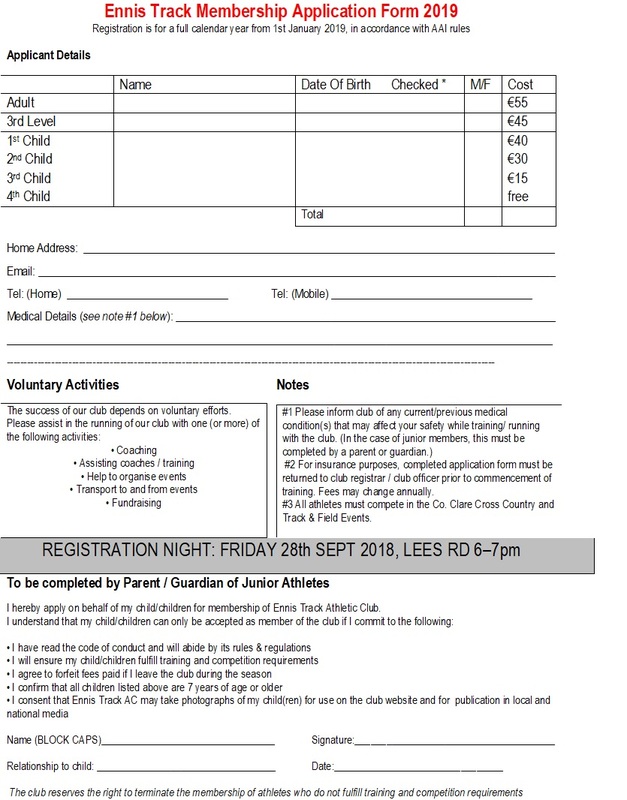 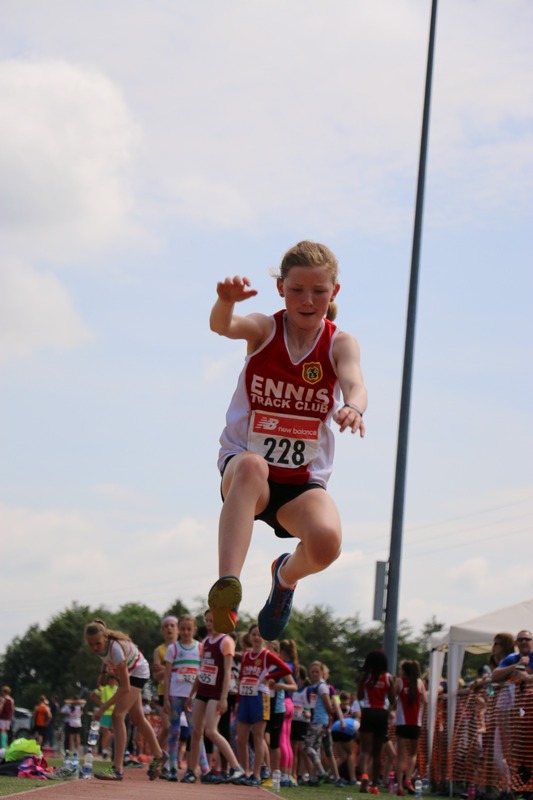 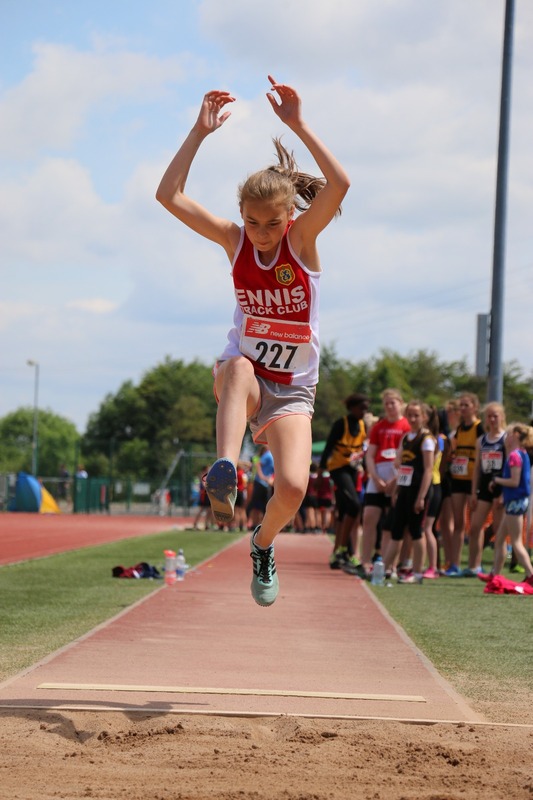 Well done to everyone who came to take part, support, or volunteer at the Munster Juvenile U9-U13 T&F Championship. 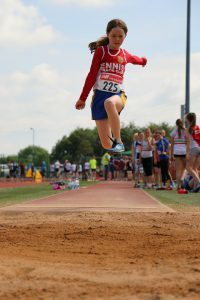 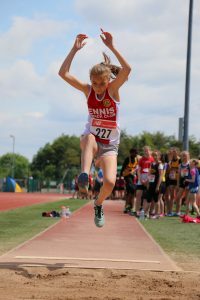 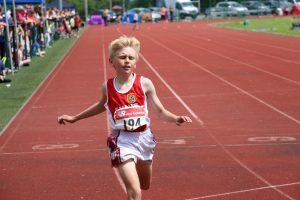 Joe Deasy these pictures are a reminder of what athletics are about. 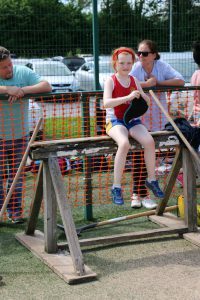 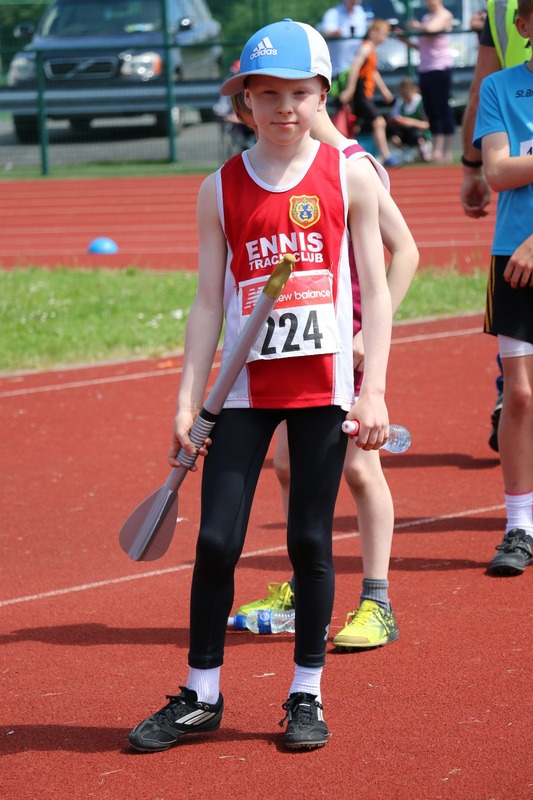 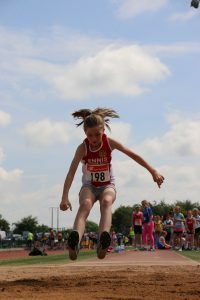 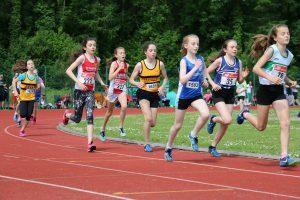 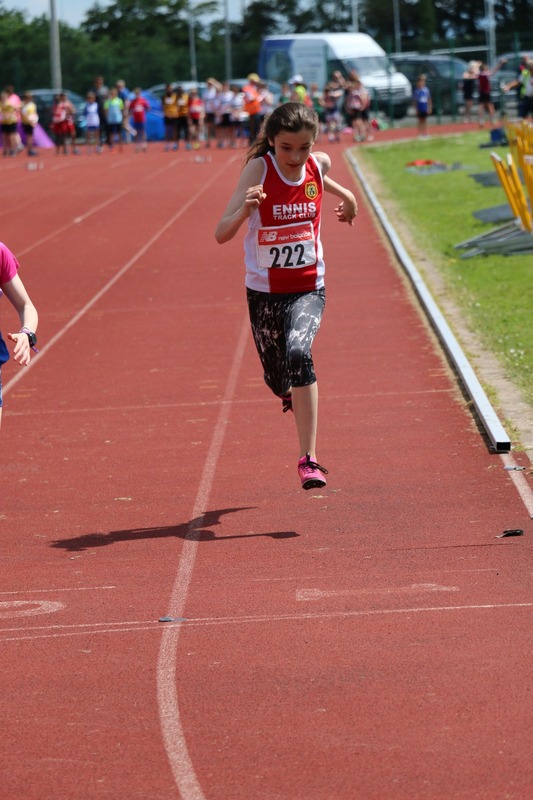 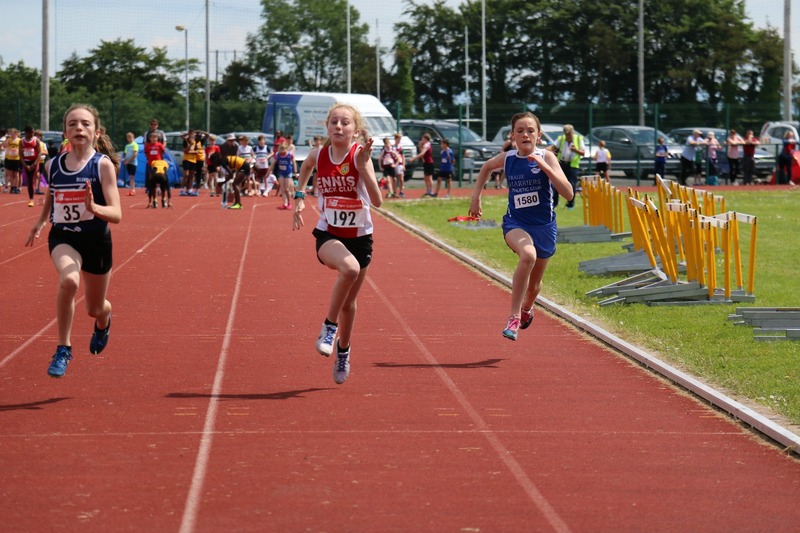 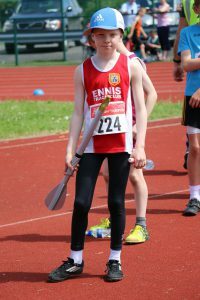 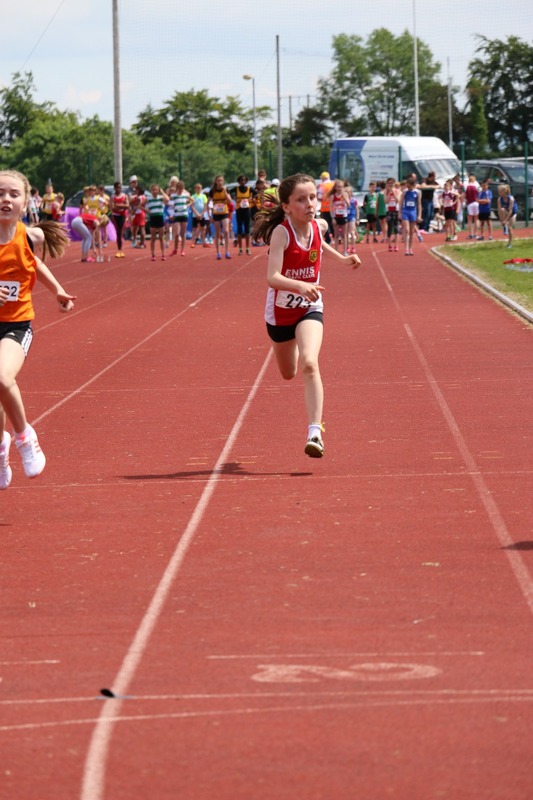 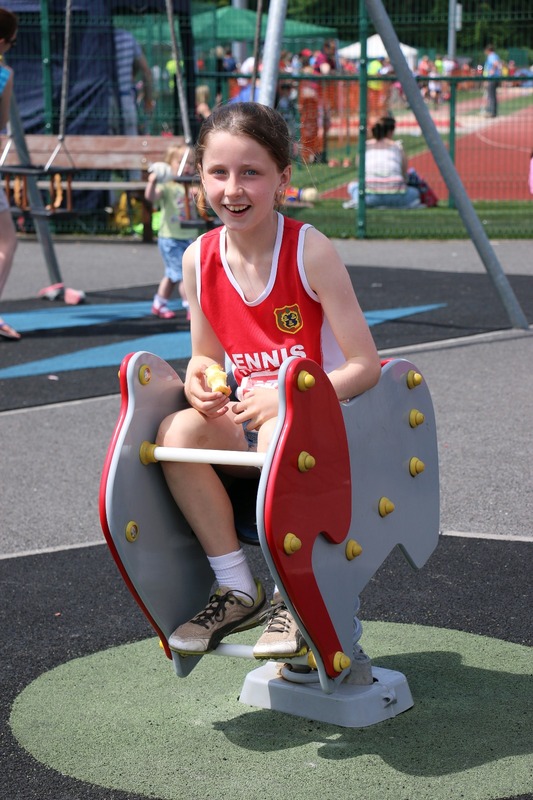 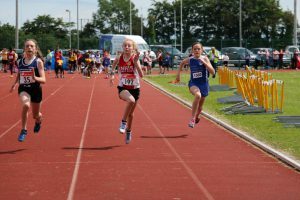 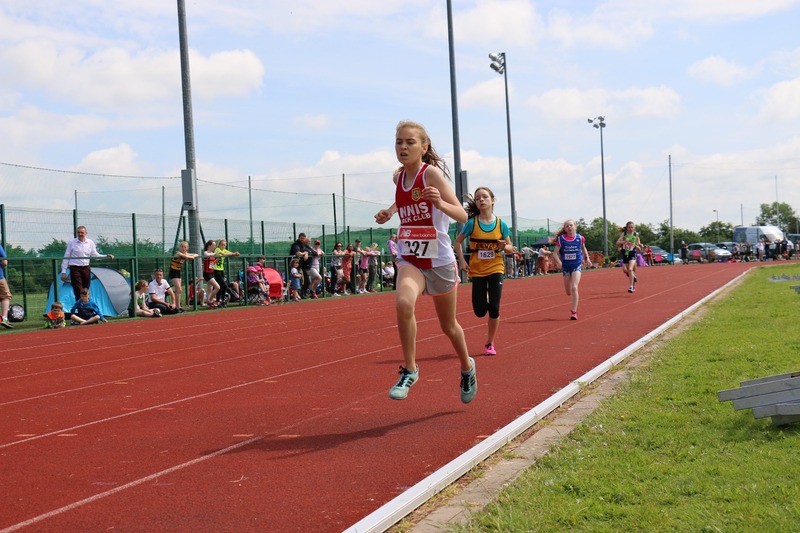 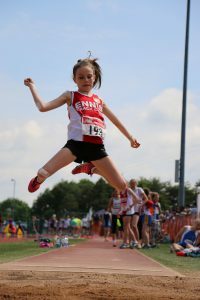 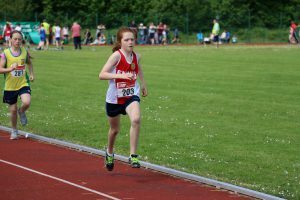 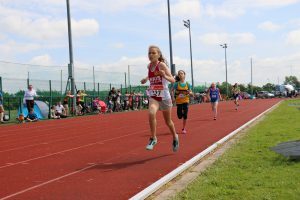 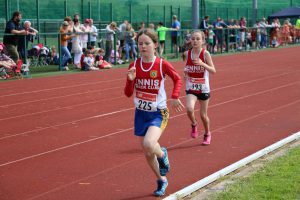 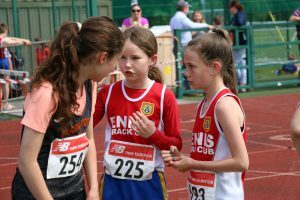 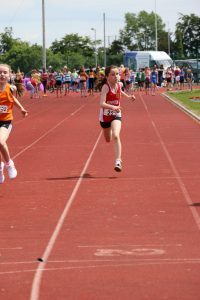 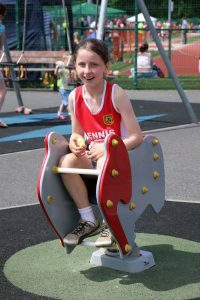 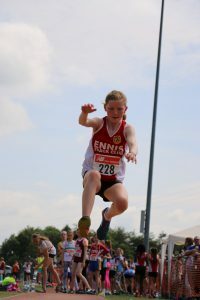 Faye Mannion who claimed Silver in the U10 girls 500 metres.